IRONMAN 70.3 Asia-Pacific Championship Philippines should be your race of the year. Why? Because it is more than a race. It is an amazing experience! 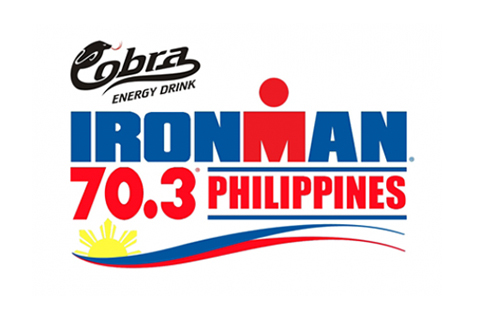 IRONMAN 70.3 Asia-Pacific Championship heads to the Philippines on August 7, 2016. The championship event will now be rotated annually throughout the Asia-Pacific region, starting with IRONMAN 70.3 Philippines, Cebu. This event will offer a $75,000 USD professional prize purse and 30 age-group qualifying slots for the 2017 IRONMAN 70.3 World Championship.